RARE FIND! Beautiful homesite available in desirable Riverwood community. Approx 6 acres adjacent to Riverwood HOA land and the American River & federal lands beyond. Electricity and public water meter on site. Minutes from Marshall Gold Discovery State Historic Park in Coloma. Easy access to Highway 49 & vibrant historic Placerville. This is a dream parcel! You can hear it, you can see it, you can feel it, but you can hardly believe it: the beautiful, wild American River is just below you and you are at the edge of the greenbelt that boarders the American River corridor. 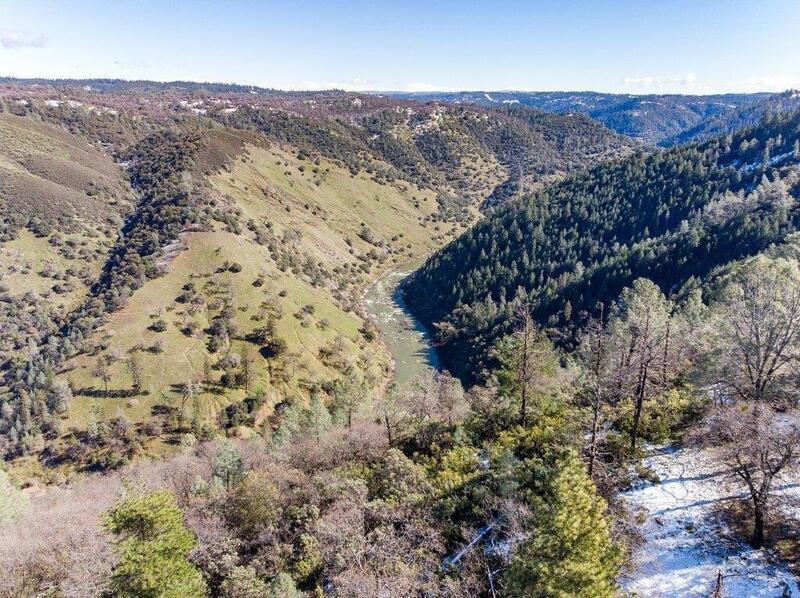 The drone pics capture this special parcel and its proximity to one of the country's most beautiful whitewater rivers. Wander among the oak and pine trees and imagine placing your custom home in this fabulous location. Plans were developed for a unique and contemporary custom home by award-winning architect. Plans & maps available upon request. Listing provided courtesy of Re/Max Gold El Dorado Hills. Listing information © 2019 MetroList Services, Inc.